Korean lithium-ion battery makers ― LG Chem and Samsung SDI ― are pinning high hopes on resuming their battery business in China as electric vehicles (EVs) using their batteries earned preliminary approval to receive subsidies, company officials said Tuesday. China's Ministry of Industry and Information Technology announced a list of EV models that passed preliminary approval on Monday and EV models using batteries produced by LG Chem and Samsung SDI were included on it. The EV models are four EVs of Dongfeng Renault that use LG Chem batteries and one EV model of Chongqing Jinkang New Energy Automobile that is powered by Samsung SDI batteries. Korean battery makers have been struggling with their business in China as EVs equipped with their batteries have been unable to receive the government subsidies there since 2016. To make the subsidy list, EV models should be included on the list of eco-friendly cars, and being included in the preliminary list will pave the way for Korean battery makers to resume their battery business in China which has the biggest EV market in the world. An LG Chem official said winning approval is obviously a good sign for the battery maker but it remains to be seen whether those EV models can finally be included in the subsidy list. "We've also heard that EV models using our batteries were on the preliminary approval list. But it is too soon to be optimistic because those models still need to be included in the actual subsidy list," the official said. 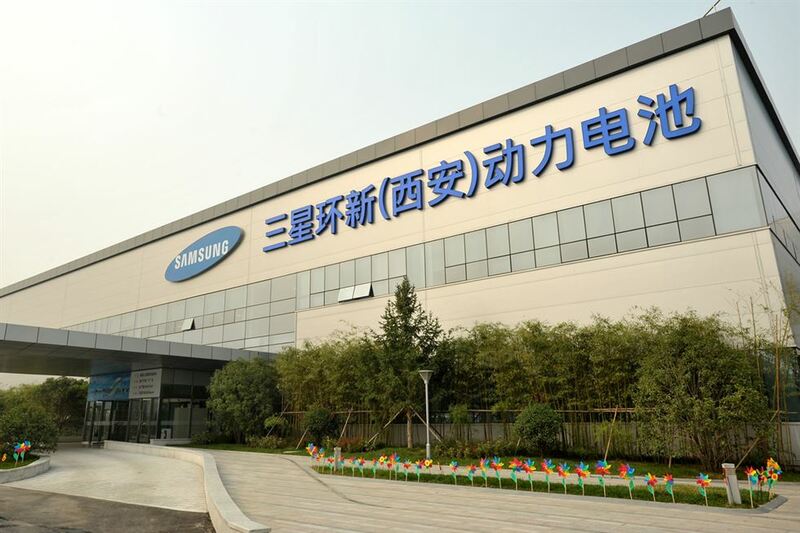 Samsung SDI voiced same opinion saying, "it usually takes about a month for the Chinese government to announce the list of EV models, which are approved to receive the government subsidies." "There is no fixed time when the Chinese government would announce the subsidy list. We just presume the list will go out soon, possibly as early as May," the Samsung SDI official said. Chinese battery makers have enjoyed rapid business growth thanks to generous state subsidies as part of Beijing's effort to nurture the EV industry. But the Chinese government recently announced that it would reduce its subsidies starting June 25 in a bid to encourage the battery makers to develop enhanced battery technologies. While China is scheduled to phase out state subsidies given to EV manufacturers by 2020, the EV subsidy cuts will be an opportunity for Korean battery firms that have competitiveness in high-density batteries, according to an analyst. "The Chinese government's announcement to cut subsidies to EVs and related industries would accelerate the restructuring of the battery manufacturing industry there," said Lee Soon-hak, an analyst at Hanwha Investment & Securities. "Some Chinese battery makers, which lack technological capabilities and have heavily relied on the subsidies, will face difficulties in the race. For Korean battery makers, which have been rejected from receiving the subsidies, may benefit from the move."